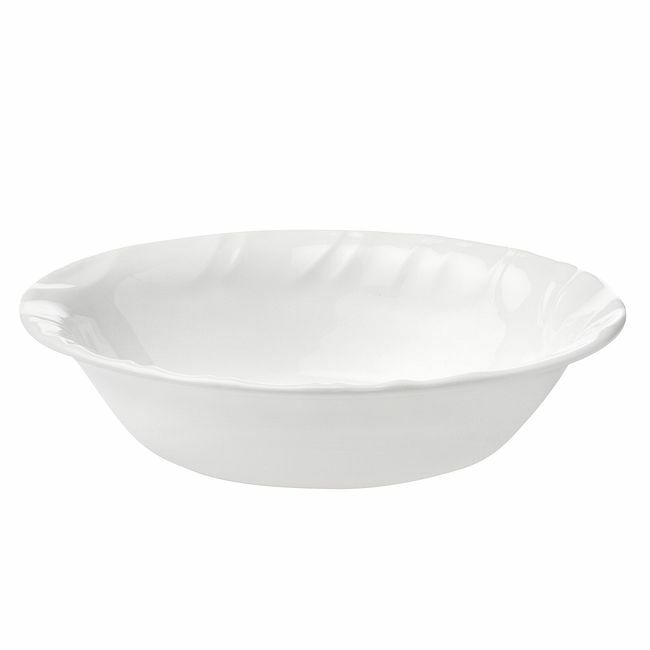 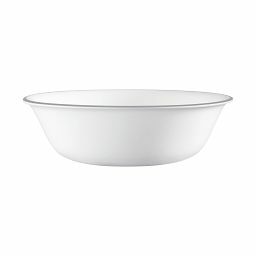 Waves of tone-on-tone texture sweep over our elegant white flared bowl. 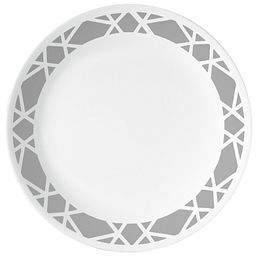 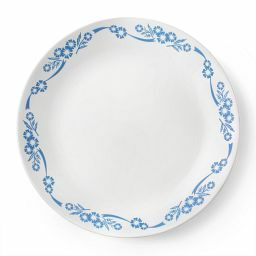 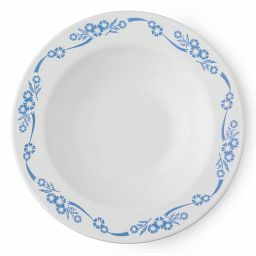 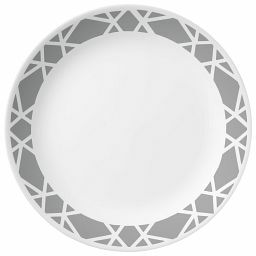 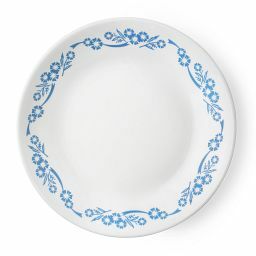 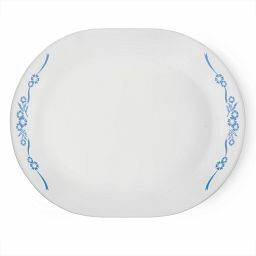 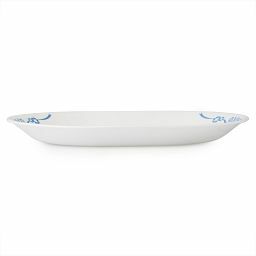 Windswept texture elevates the profile of this elegant white salad plate. 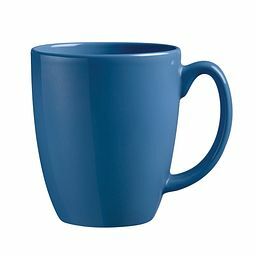 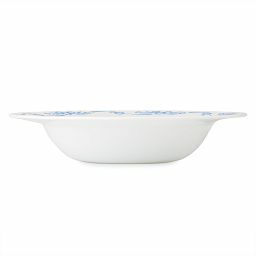 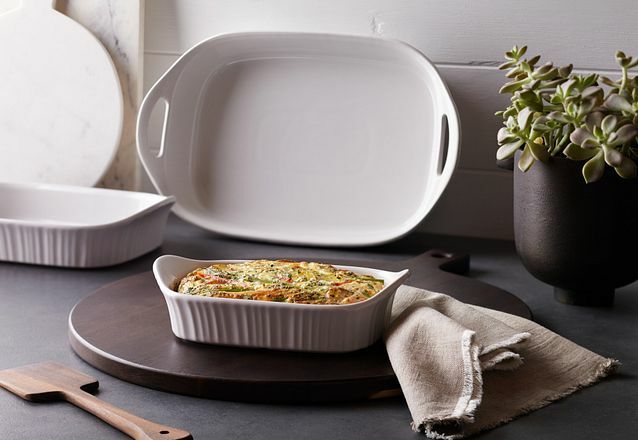 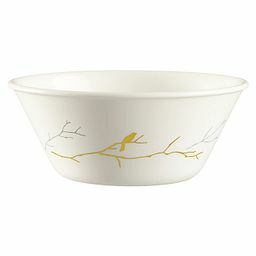 The embossed waves accent the flared rim with raised detail, lending subtle sophistication to the bowl’s enduring strength and effortless versatility.